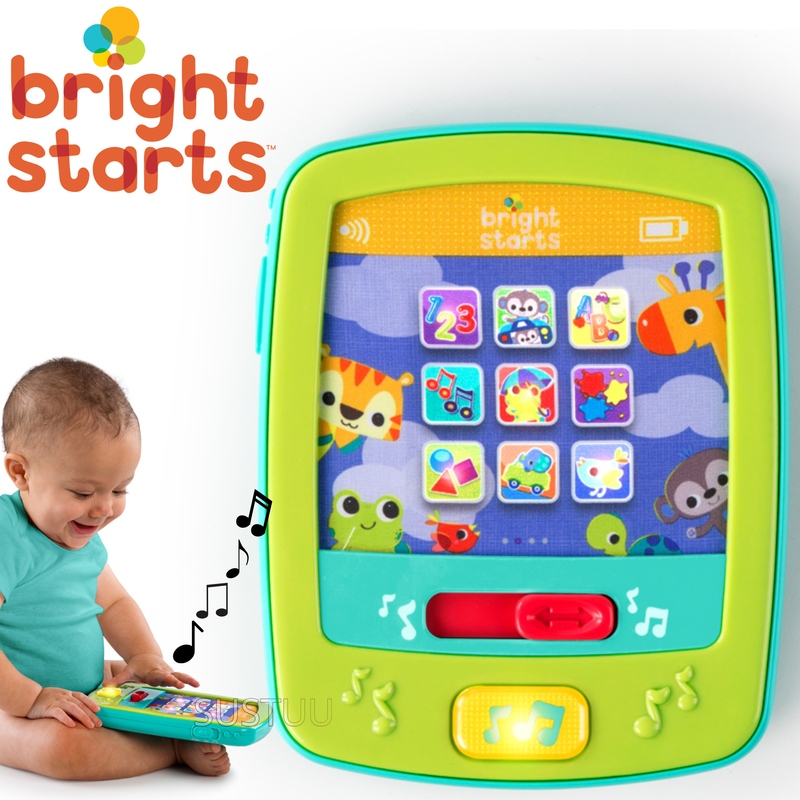 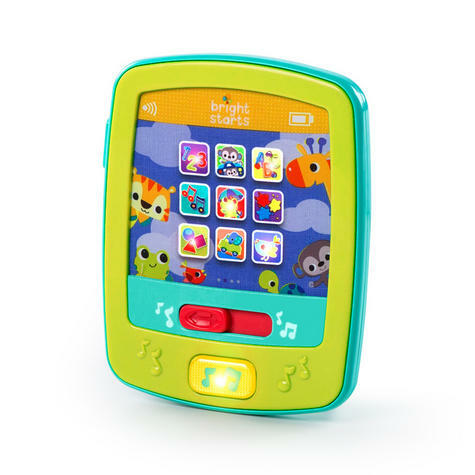 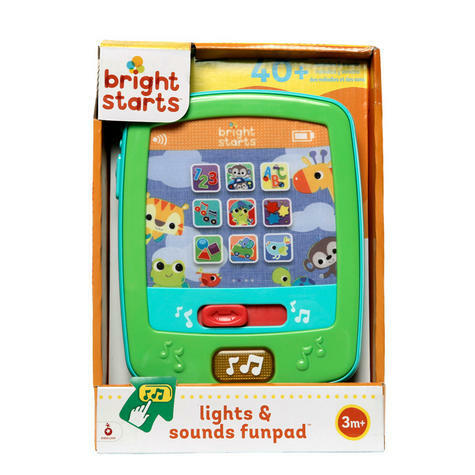 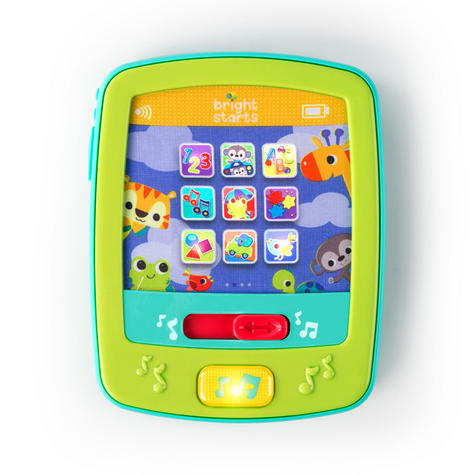 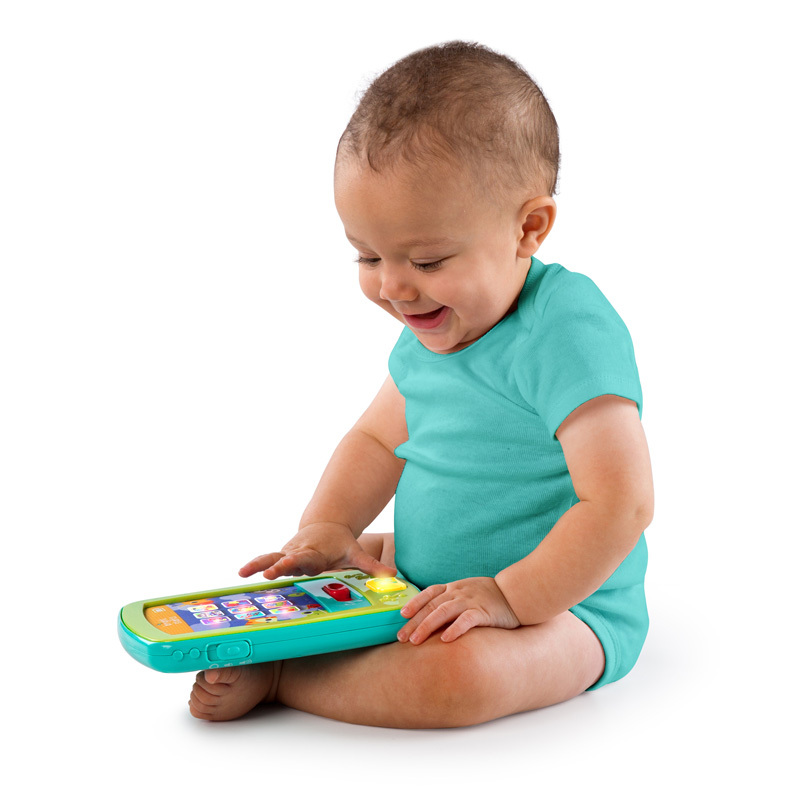 The Lights & Sounds FunPad is a fun, interactive toy that will keep baby entertained with ABCs, 123s, lights, sounds, and more. 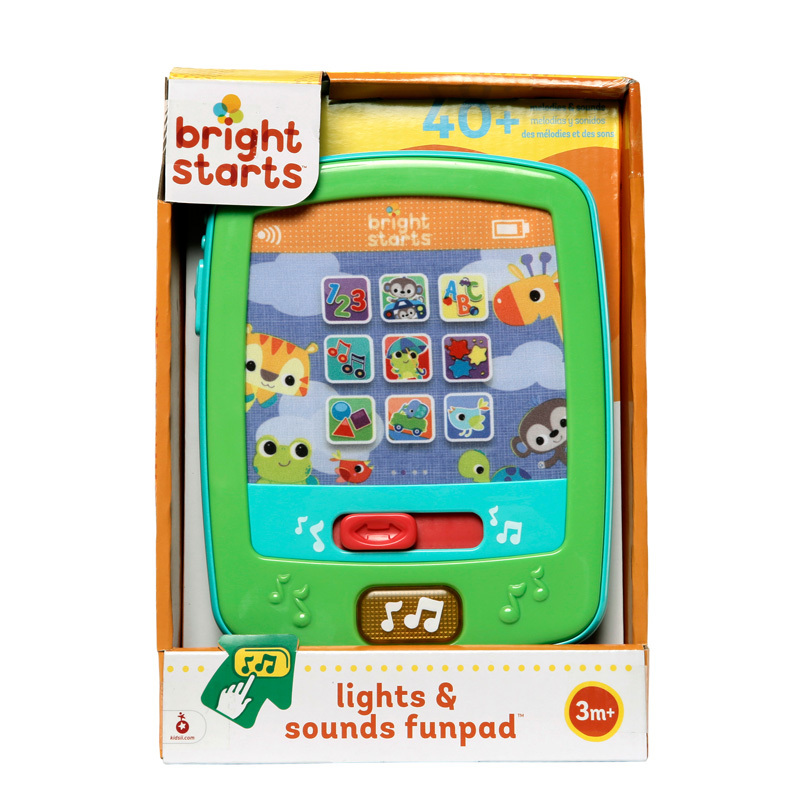 This feature-filled toy is a great way to introduce little one to a variety of shapes, colors, animals, letters, and numbers. The big, soft buttons on the fabric screen are easy for baby to press. The slider switch activates silly sounds.